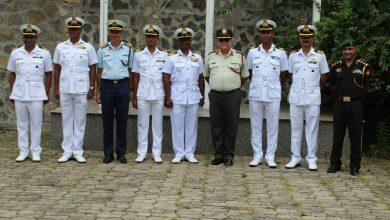 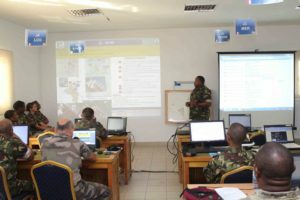 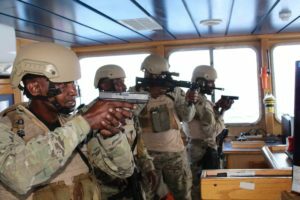 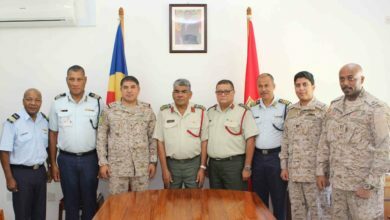 Seychelles People’s Defence Forces(SPDF) and the French Military Forces – FAZSOI (‘Les forces armées de la zone sud de l’océan Indien’) based in Reunion, participated in exercise ‘Cateau Noire 2018’. 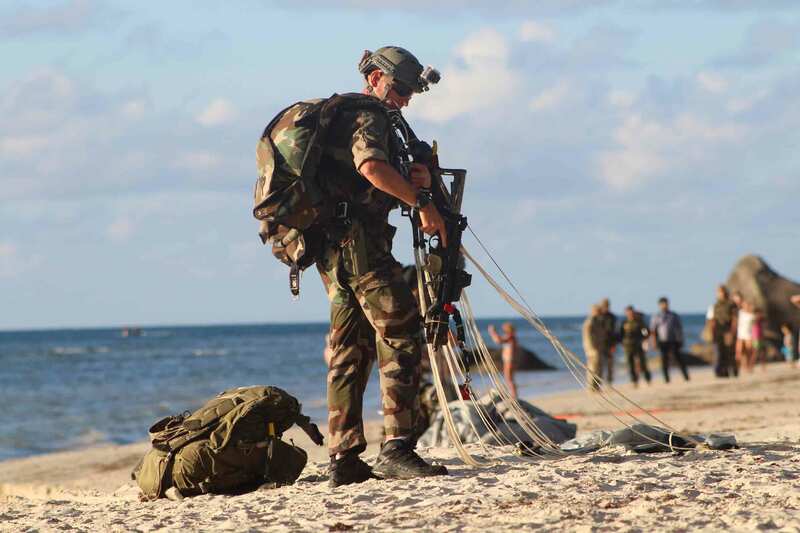 This biennial exercise revolves around pertinent themes that relates to current threats and scenarios, and is geared mostly towards training for Special Forces personnel of the two forces.This year, the exercise featured a series of para jumps carried by the French forces. 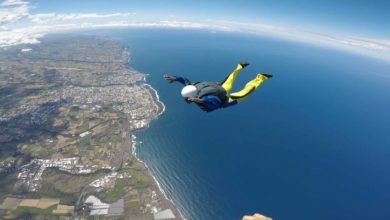 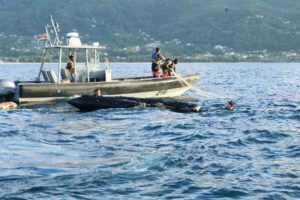 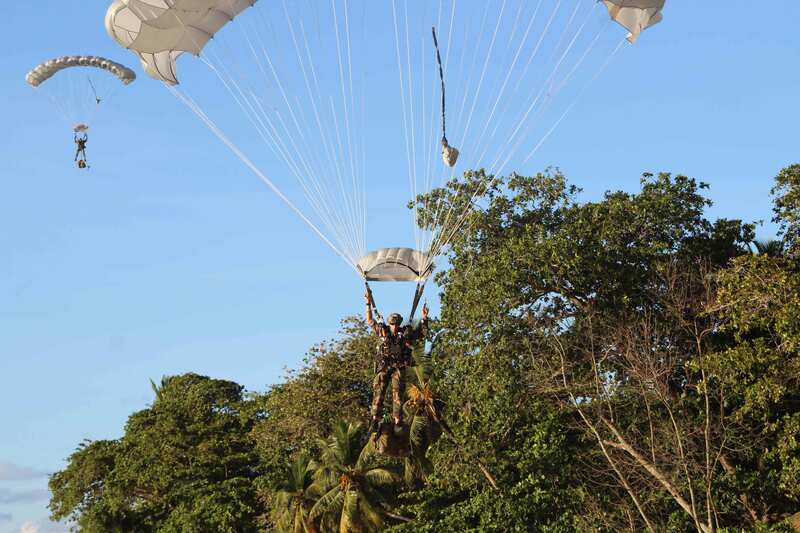 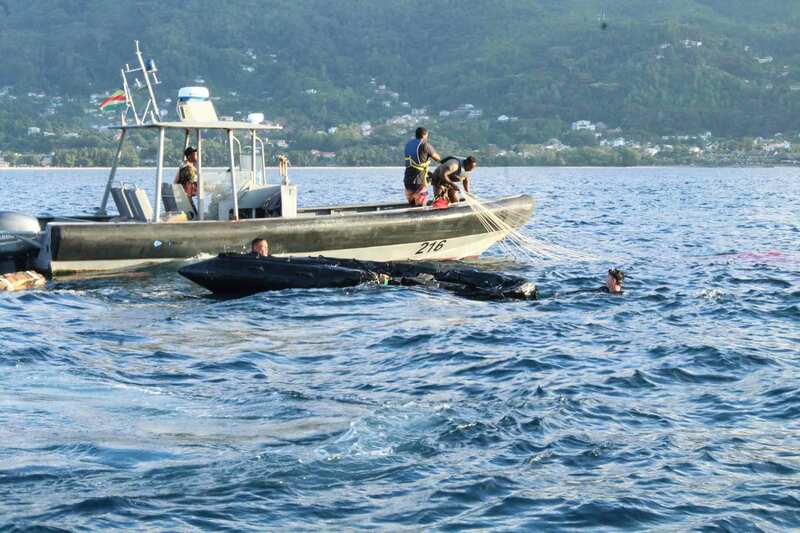 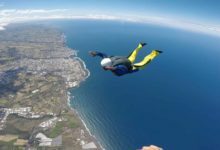 These jumps took place at Beau Vallon and Ile Perseverance, with the main jump and part of the exercise culminating at Roche Caiman during the early hours of November 22. 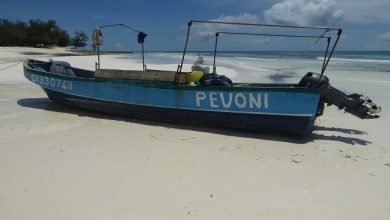 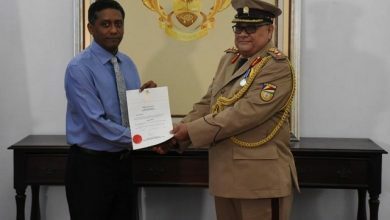 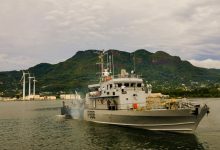 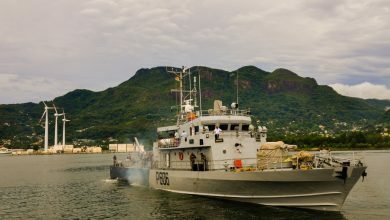 In a fictitious scenario, Mahe – Seychelles’ main island, featured as a known hub for heroin trafficking, with two drug cartel leaders based on the main land. 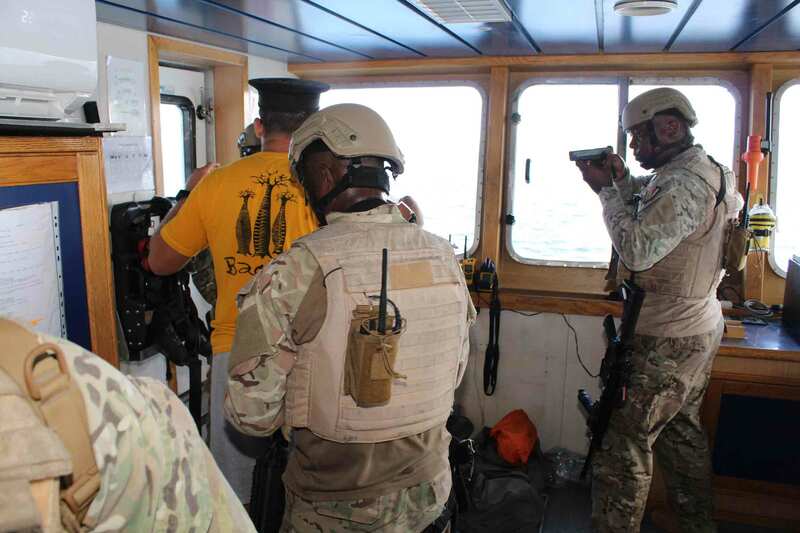 Following an international arrest warrant issued by Interpol, the two forces worked together in planning and executing a mission to dismantle the network and arrest the drug traffickers. 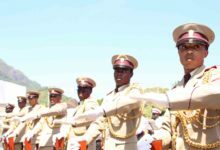 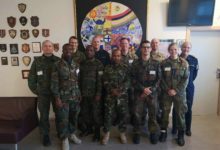 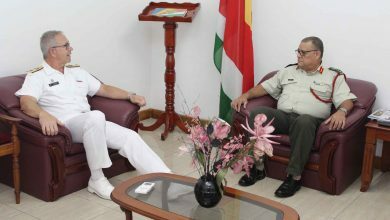 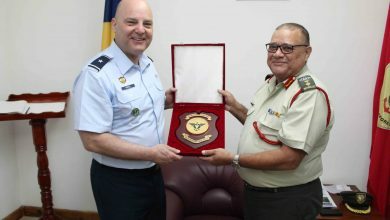 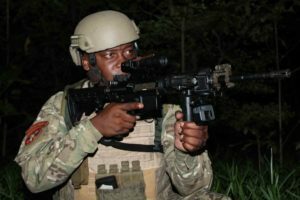 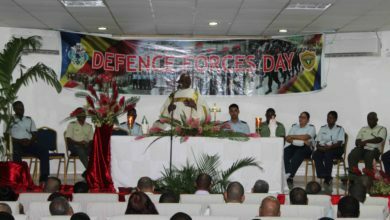 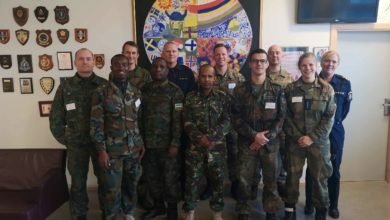 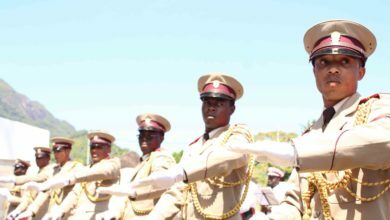 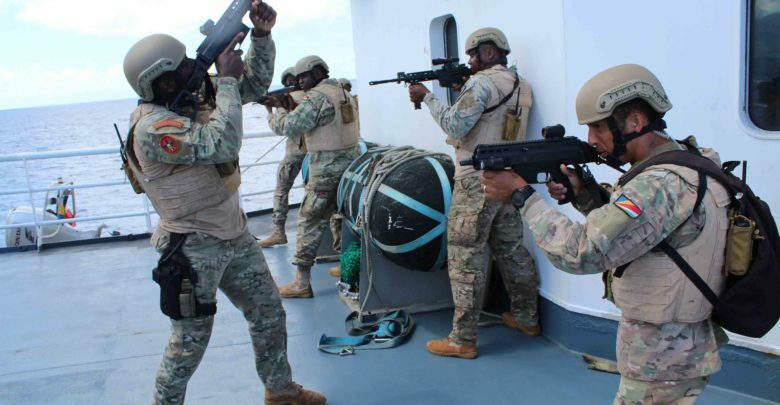 Major Jude Raoul, Staff Officer at the SPDF Training Office said, “Apart from the sides sharing their experience and modus operandi during the exercise, it is was opportunity for us to deepen the already well established relationship between the two forces. 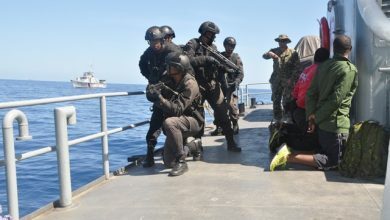 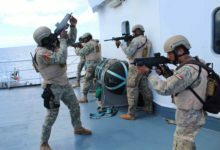 Within the Indian Ocean region, we hold around three to four similar exercises each year, so whenever we get the opportunity to do such exercise, we try to make the most of it, to share experiences and tactics, and gather as much as we can from a more experience and operationally active force”. The next edition of ‘Cateau Noire’ is planned for 2020.